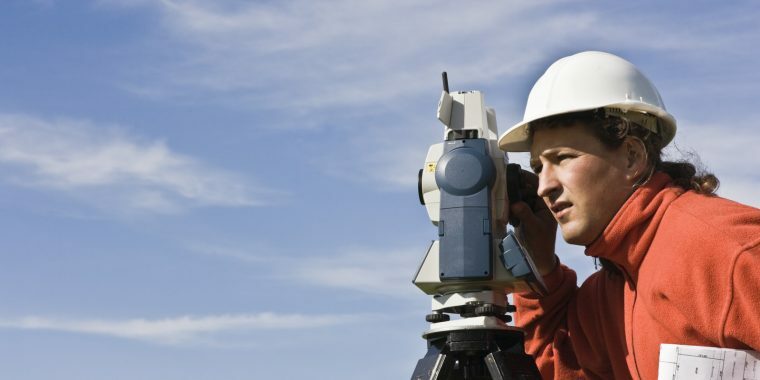 Marking property borders is important for a number of reasons, which is why it’s necessary to hire a surveyor with considerable experience and expertise. Advance Surveying & Engineering can help you understand the many benefits derived from property boundaries. For many Americans, a real estate property is the most valuable asset they’ll possess. Thus, it’s important to protect and account for one’s property by establishing boundary lines for it. When you hire a licensed surveyor to help assess your property and create boundary lines, you’ll have a clear understanding of your boundary limits which will assist you in making decisions regarding your property based on city regulations which will allow you to maximize the use of your land. The act of staking property lines is one that’s undertaken by a professional land surveyor. Staking property lines involves placing survey markers at the land owner’s property corners, as well as along the property lines at set intervals. The goal is to establish an easily understandable line that establishes your property’s limits. When a company like Advance Surveying & Engineering prepares to mark the corners of a client’s property, we often set a wood lathe with flagging next to the iron pipe that represents your property corner. If the original corner is missing, we can set a new monument consisting of an iron pipe that’s flush with the ground and clearly identified. If for some reason an iron pipe is not feasible, a different monument is used. Clearly-established property borders ensure that a property complies with municipal statutes and building code requirements. Property borders also help avoid any legal issues that may arise from intruding on a neighboring land parcel. As such, the investment made in marking property borders is far less than the expensive fines and legal fees that could arise should a property not be professionally marked. From a development standpoint, being able to clearly see a property’s boundary lines enables easy, educated decisions regarding what can or can’t be done with the land. This also saves time and money, because the necessary work can be done in one trip instead of several. Marking property borders is an important component of any residential land survey. Contact Advance Surveying & Engineering today to discuss how our border-marking expertise can optimize your real estate’s value and usability.